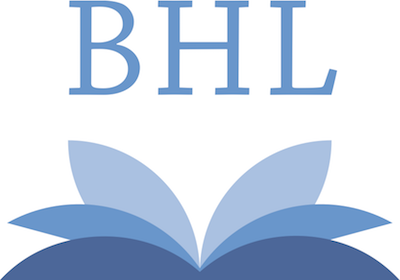 Roy Tennant discusses the BHL Name Service in his latest blog posting. Tennant also points out the usefulness of such tools in the digital library world. The name services are XML-based web services that can be invoked via SOAP or HTTP GET/POST requests. Responses can be received in one of three formats: XML wrapped in a SOAP envelope, XML, or JSON.